A common issue for homeowners as they get older is moving easily within their homes, especially if the house has multiple floors. 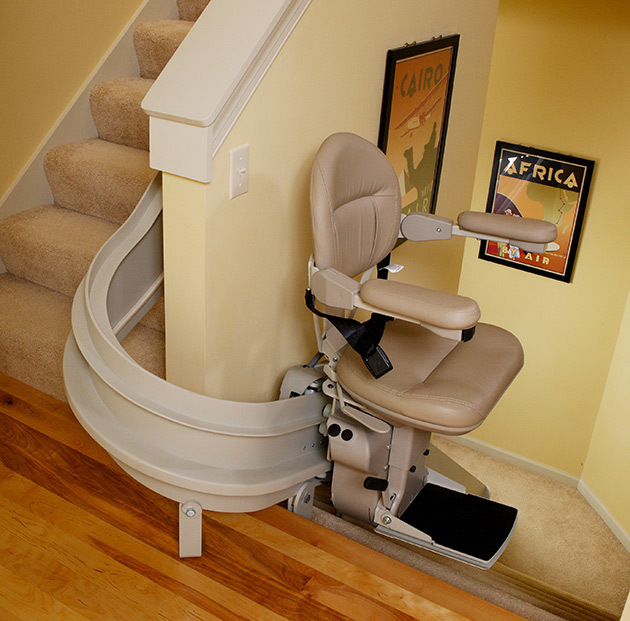 In many cases, installing a stair lift in Owen Sound from Mobility in Motion can solve that issue, allowing you to easily get from one floor to the next. Whether it’s a straight or curved staircase, you want to be able to go up your lift smoothly. That’s where Mobility in Motion comes in! Our stair lifts are safe, reliable and comfortable. Our easy lift chairs come with footrest and carriage safety sensor – if something on the stairs is in your way, the lift will come to a stop until it’s moved. There are larger seat and footrest options depending on your height. For your convenience, there are also power swivel seat and power folding footrest options. 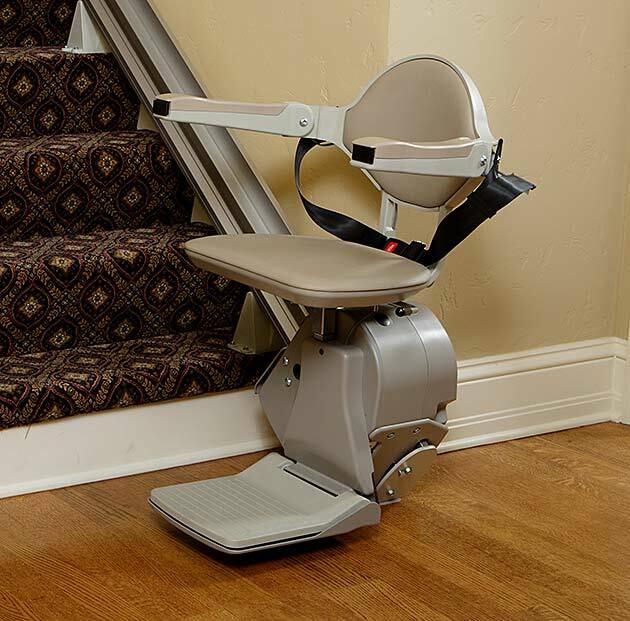 Stair lifts are easy to install and add protection against home accidents – call today to learn about your model options in Cambridge, Guelph, Owen Sound and Goderich.